Hey y’all! Hopefully you’ve had a chance to read the “Who Am I?” section of the blog where I talk about myself & why I decided to start this blog. What’s that? You haven’t? Just click the menu & you’ll see it. I’ll wait. TL;DR-My name is Samantha (most people call me Sam) & I’m from Charlotte. After deciding I wanted to travel more & knowing that I’m good at writing (I have a degree that says so), I figured I’d start a travel blog. To set myself apart from all the other travel blogs, I jokingly said I’d write about my picky eating experiences while traveling (pizza-yes, please; grits-gross). After my sister was told she should removed dairy, soy, and gluten from her diet to help with her IBS, I changed my focus. Between grocery shopping & traveling to Atlanta, I realized how hard it is to find foods for her to eat and places to eat. 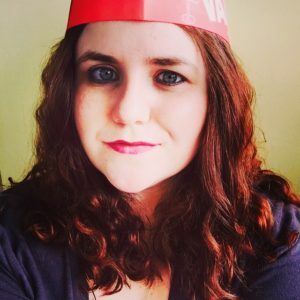 I want to use this blog as a way to travel and to help others discover places that they can go that have dietary options that will hopefully work for them. Obviously, everyone’s needs are different so all suggestions may not apply. If you have any suggestions of places that you’d like me to try, please leave a comment or email me at Samantha@glutenfreespirited.com. It doesn’t have to be only restaurants. I plan to include ballparks, stadiums, theme parks, B&Bs, resorts, even cruise ships (anyone want to sponsor me? :D) . First trip to The Varsity in 2015. 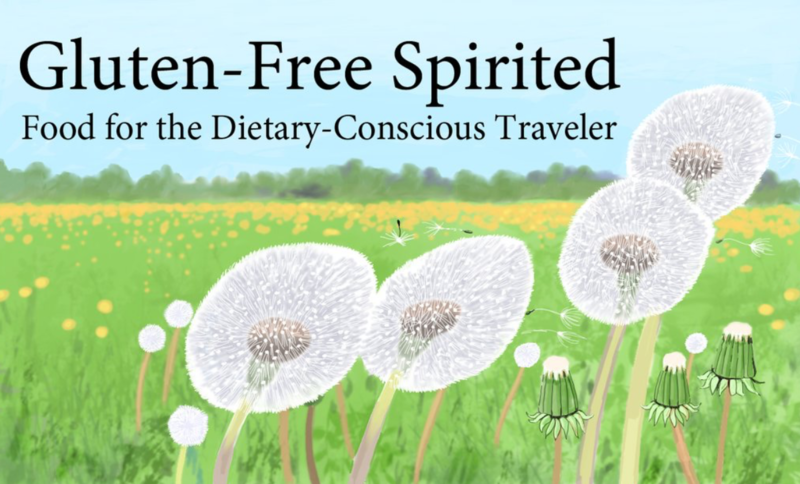 Be sure to follow Gluten-Free Spirited on social media & subscribe to know when new blogs are posted (in the footer)! PS-Another important thing to know about me, I’m #TeamHotDogIsNOTASandwich. Don’t @ me. I will fite you. Hi, Sam this info on places to eat if you have different dietary needs will be very helpful when traveling. Even local places too eat will be helpful around the Charlotte area. Thank you! I want this blog to be a resource for both travelers and North Carolinians to help them know about a variety of options.